A new scoping study that will drive the future direction of genetic improvement in the British sheep industry has been announced. Funded by Defra, the project will be led by Scotland’s Rural College in collaboration with AHDB, the National Sheep Association (NSA), AbacusBio and the Centre of Innovation Excellence in Livestock (CIEL). The project team, made up of industry experts and researchers, will also recommend solutions that deliver breeding goals to maximise genetic, economic and environmental gain across the sector. The project will review of sheep genetic improvement programmes globally, and set out the definition of the appropriate breeding goals. It will estimate the economic impact of implementing the breeding goals and will also report on the latest developments in genetic and genomic approaches globally, and detail how these can be applied to enhance productivity and sustainability of the UK sheep flock. The project will provide evidence to underpin a new era of sheep breeding, incorporating new traits into genetic and genomic breeding programmes. The breeding goals will be informed by the literature review and refined using structured stakeholder interviews and industry workshops. These breeding goals are likely to be built to deliver genetic gain in maternal upland, maternal lowland and terminal production systems, with different emphases being put on economically important traits in the different production systems. Three breeding goals will be selected with appropriate trait weightings agreed by consensus among all actors and stakeholders. The project team will examine, at the national level, the potential economic benefit of applying the different breeding goals, using both genetic and economic modelling at a national level. 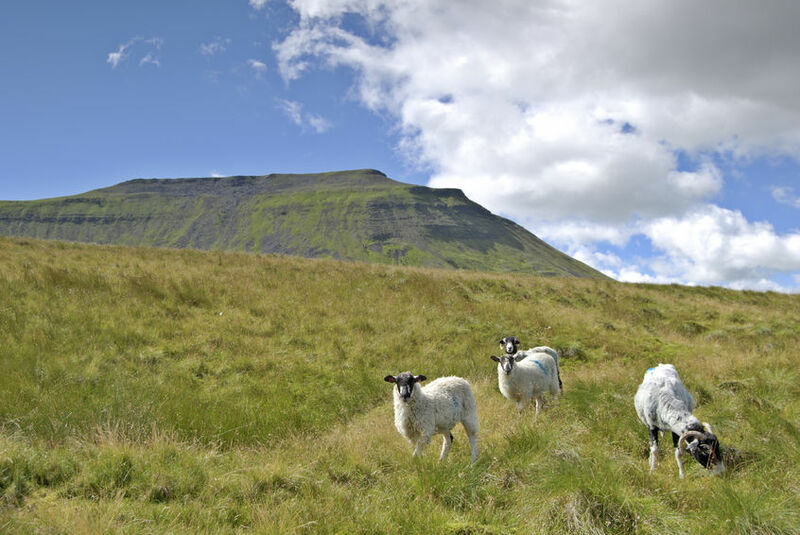 Ultimately, the project will develop a business case for the new breeding goals and associated genetic improvement delivery solutions, in the form of an integrated sheep genetic improvement network aimed at addressing the future needs of the industry. Dr Joanne Conington, livestock geneticist at SRUC said the study will underpin the future direction of sheep genetics in the UK. "It is timely because in the post-Brexit era, we are in a very strong position to influence how best to increase efficiencies in sheep meat production to better meet the needs of meat processors and consumers, while also keeping a close eye on welfare, environmental footprint and sheep meat quality," Dr Conington said.